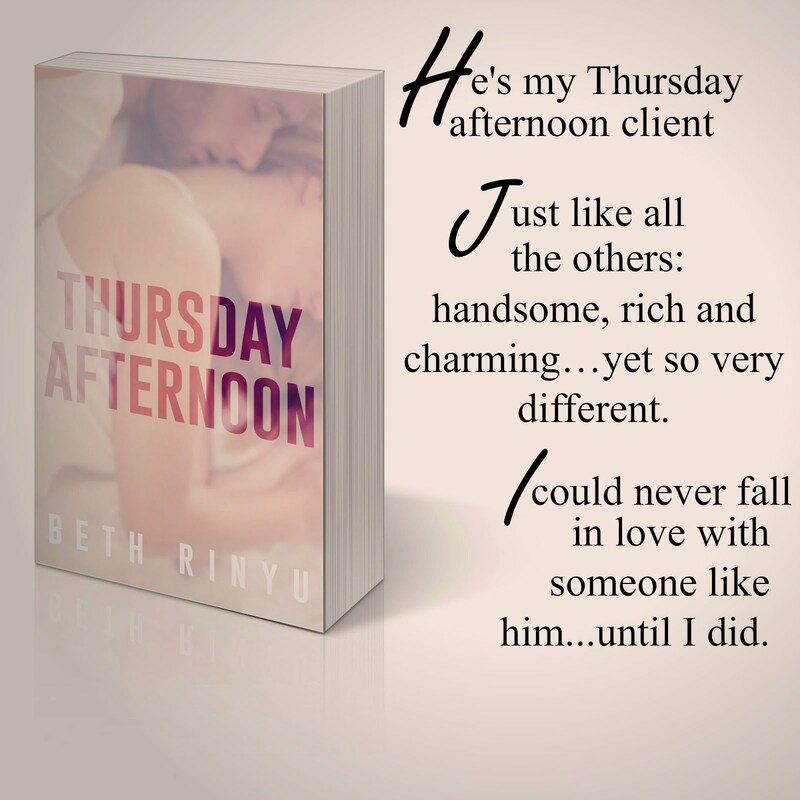 Jo&Isalovebooks Blog proudly Presents the Release Blitz of..
the first and I have a feeling it will not be the last time that this author blew my mind. Basically the Blurb tells the reader everything he needs to know and I honestly refuse to spoiler any more that that. 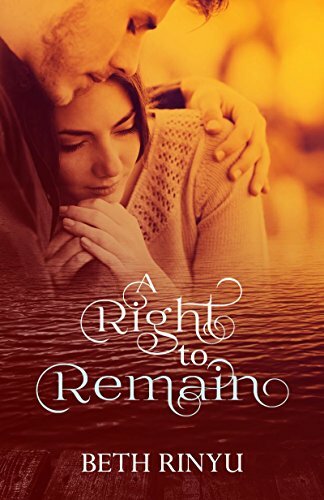 Such an innocent title for a book that is just bursting with its intensity. There is so much between those pages. 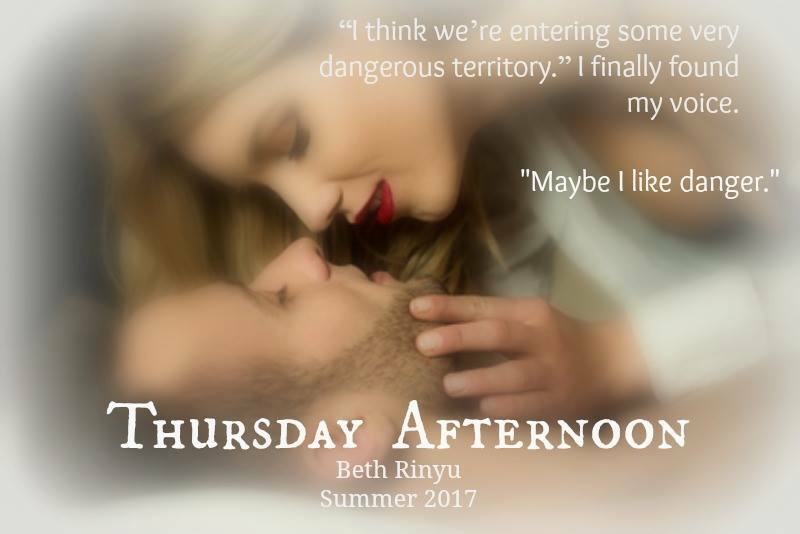 And I am sure lovers of Beth Rinyu’s books will love this one too and if you haven’t read a book of her yet… well this is the perfect one to start. 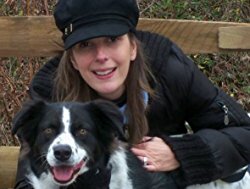 Her writing is amazing and the way she develops her characters is just unique. 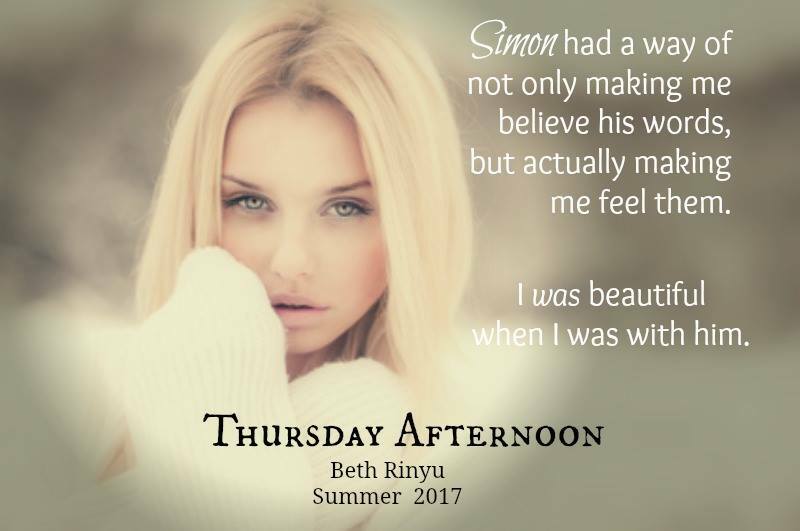 They are full of feeligs and well developed background that the reader is directly in the middle of the story.